It seems like we're getting a little break during the work week to get nice and hungry for a jam-packed weekend. The options include a cocktail-fueled spring fling, brunch with beer pairings, and a meaty raffle. Also, jump for joy, crawfish fans, because it's that time of year. This fun event features new spring menu bites prepared by Chef Suki Otsuki and live music in the beer garden. 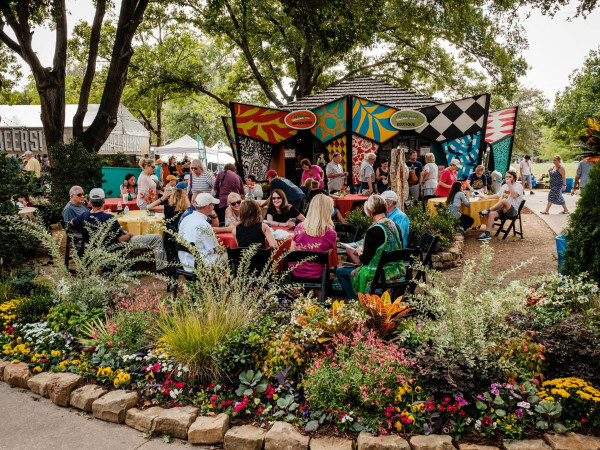 Guests can also explore local artisans at the Dallas Farmers Market, including Eagle Mountain Cheese, Jewel Kombucha, RO Pantry, Sweet Frosted Cookies, and more. Tasting cards to enjoy bright and flavorful spring cocktails can be purchased for $20. Sweet Crooner takes the beer garden stage at 6:30 pm with hits from the '50s and '60s. Admission is free, and the fun kicks off at 4:30 pm. 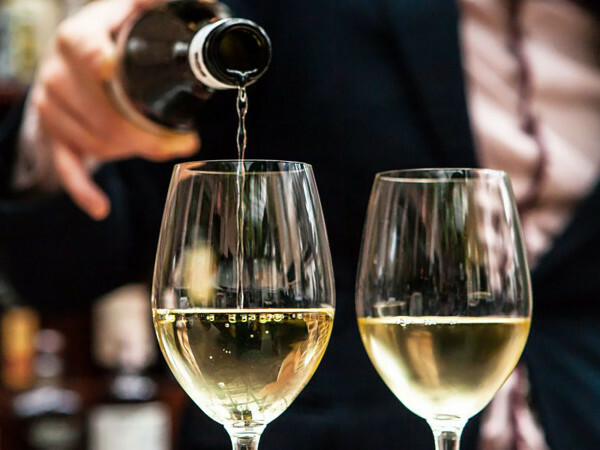 From wine novices to advanced wine enthusiasts, 500 of Dallas’ business leaders and community philanthropists will come together for an evening that delights the senses and raises money for people living with cystic fibrosis. Tickets start at $100, and the event begins at 7 pm. Proceeds benefit the Cystic Fibrosis Foundation. Real Ale Distilling Company founder Brad Farbstein comes to Dallas to join the Moth's beer director for a guided beer and spirit experience. 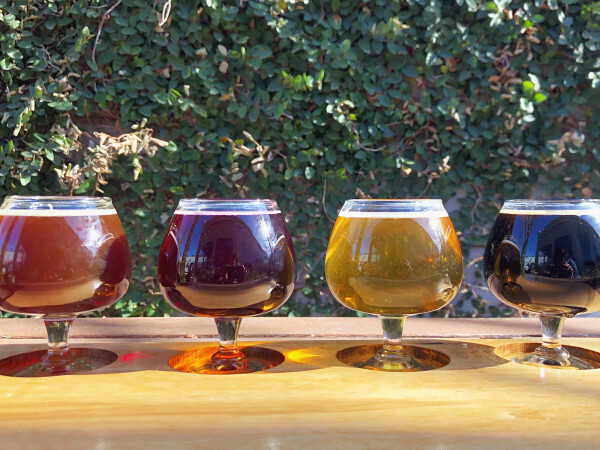 Chef Robbie Lewis is pairing five libations from the Blanco, Texas brewery. Courses include a Knockwurst plate, Citrus cured Bay Fundy salmon, Ancho buffalo chili, and limoncello tiramisu. Tickets are $50, and brunch starts at 10 am. Enjoy an Easter party featuring food, drinks, live music, Easter bunnies, and egg hunts. There is a separate egg hunt for adults and kids. Prizes include free taco coupons, shot glasses, and candy. The event starts at 11 am and is free to attend. 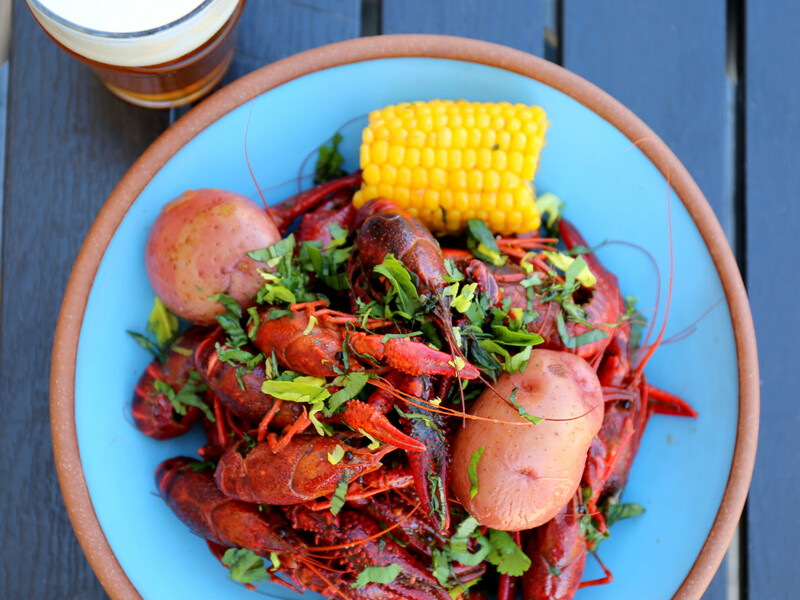 This Greenville Avenue crawfish and music festival features fresh mudbugs, cold beer, and great live music. Tickets start at $18, and the fun starts at noon. For updated details as they come in, watch the Sundown at Granada Facebook page. There will be 30-40 items up for raffle from 2-5 pm at this Sunday afternoon event. It benefits Meat Bike — Meat Fight's signature program that buys bikes for people living with Multiple Sclerosis so that they can participate in BikeMS rides nationwide. Meats and goodies up for raffle include Tomahawk Ribeyes from Rudolph's Meat Market, "meat clutches" from Live Coals, cold-smoked pork belly from BBBop Seoul Kitchen, chocolate salami from Dude Sweet Chocolate, and more. Raffle tickets are $5 a pop. Apheleia Restaurant Group celebrates the Thai New Year with all-you-can-eat, Thai-style crawfish for $20 per person. Drink specials will also be offered, including $5 bottled beer, $3 drafts, and a $7 featured cocktail titled "Get Lucky." This deal is happening at both the Preston Hollow Village and The Design District locations.